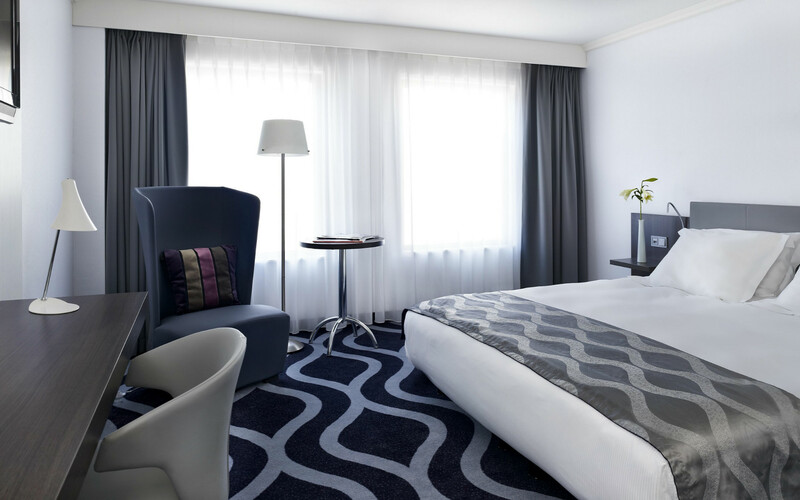 A sophisticated model of 21st-century accommodation, Park Plaza Eindhoven boasts a city-centre location within a 10-minute walk of the train station. Hotel guests are treated to state-of-the-art facilities, such as a heated indoor pool and two on-site saunas, as well as contemporary amenities like free Wi-Fi, available in each of the 104 ultramodern rooms. 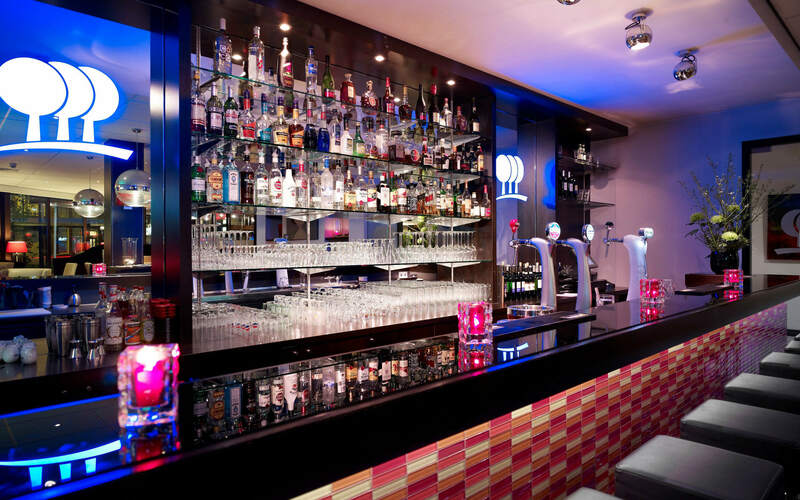 Three on-site restaurants and a lounge provide fresh cuisine and refreshing drink options throughout the day. 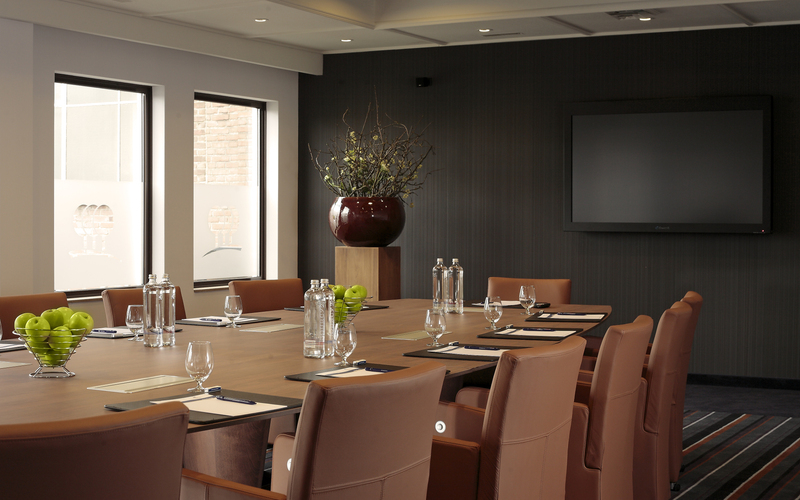 Corporate travellers return to Park Plaza Eindhoven time after time for the impressive business services and meeting spaces, including two 75-person rooms and mouthwatering catering options. Event attendees planning an overnight stay can find plenty to do the next day with world-class shops, bars and attractions within walking distance. 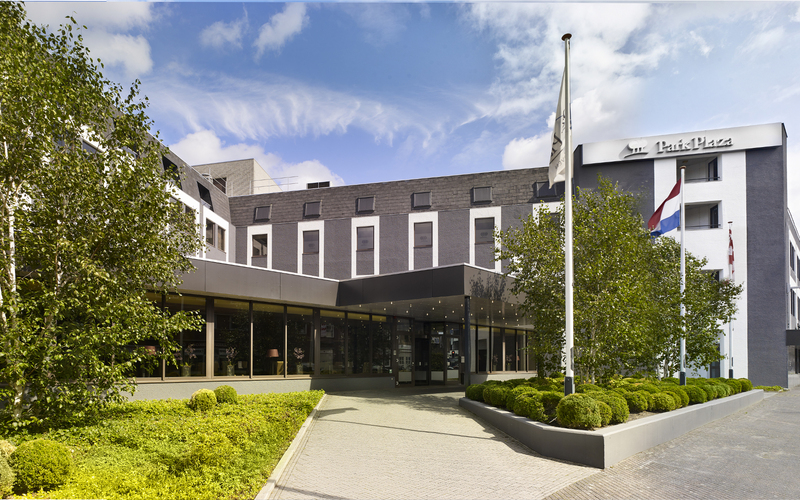 As one of the city’s premier accommodation options, Park Plaza Eindhoven is ideal for business guests and leisurely weekenders alike.